Personalized skincare program based on your DNA. 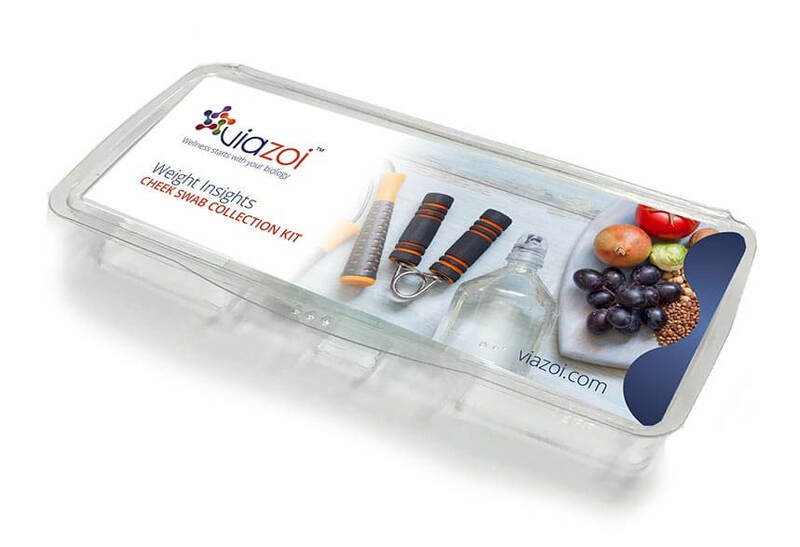 Let your skin tell you exactly what it needs with Viazoi’s Skin Beauty DNA Insights kit. 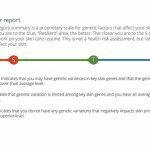 Receive a customized report that tells you how to take the best care of your skin based on your genetic results. 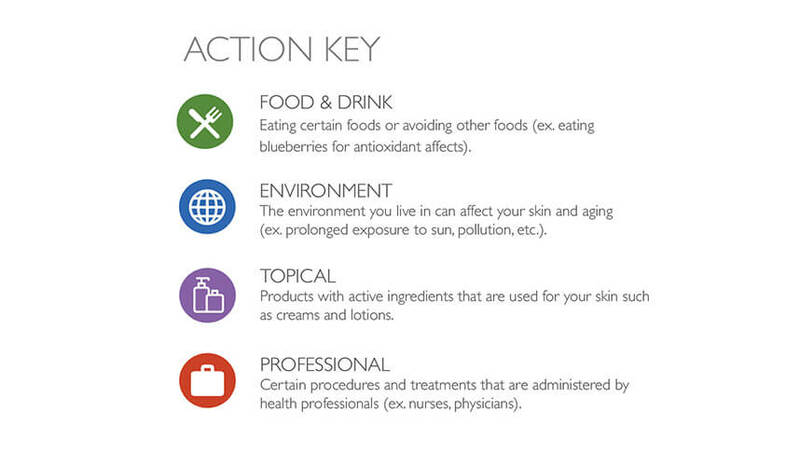 Save time and money and shop for products with active ingredients that will work for your skin. Easy to use kit. 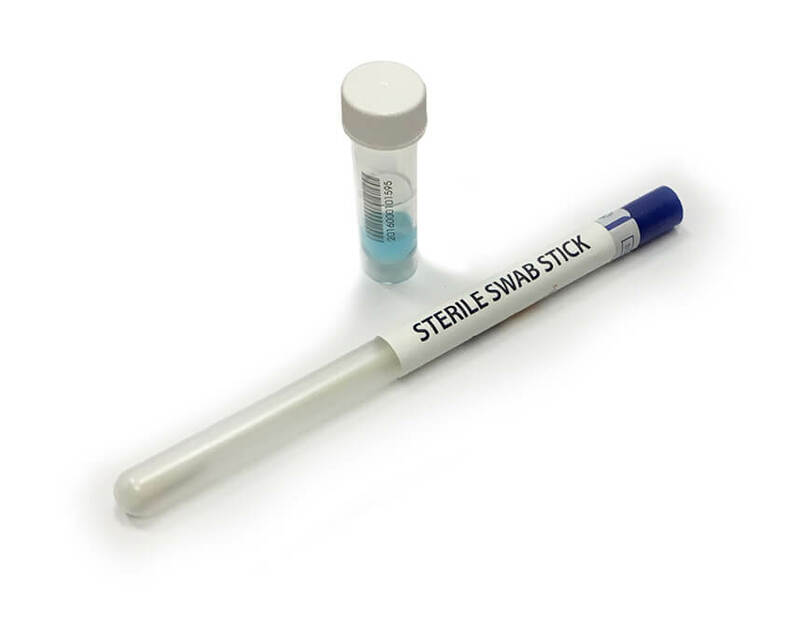 Just swab your inner cheek and send the sample back to the laboratory in a prepaid shipping envelope included. 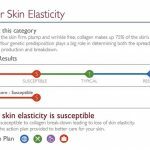 You will receive a report providing a rating of your skin’s genetic tendencies and detailed action plan including a list of active ingredients you should look for in your skin care products. Other sections of the report include, foods to eat and professional “treatments” you may want to consider. See excerpts from the report below. Results and recommendations for a custom skincare program. Detailed steps on how to restore damaged skin including: foods to eat, topical lotions to use and even “professional” treatments to consider. 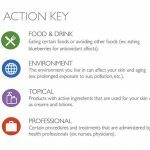 List of active ingredients to look for when you shop for skincare products. 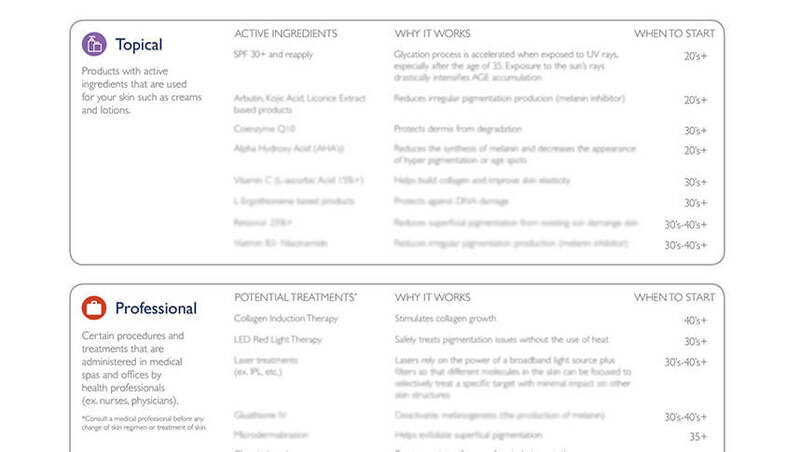 What is Skin Beauty Insights? 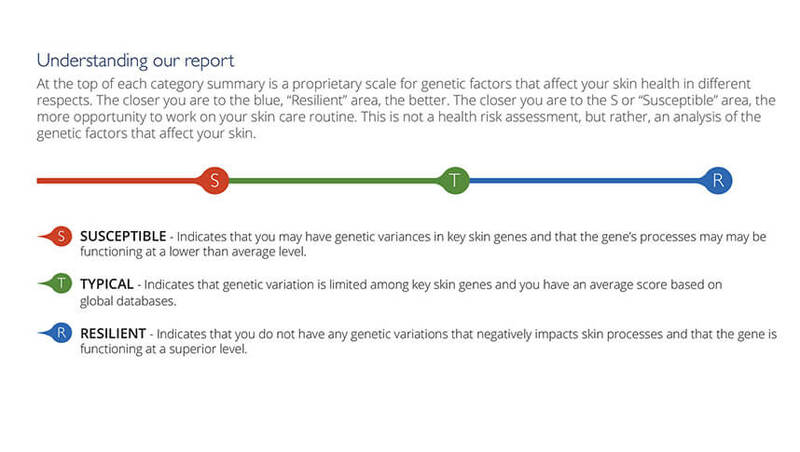 This revolutionary skin analysis based on your genetics can point you toward preventative measures that best fit your lifestyle to achieve optimal long-term better skin health. 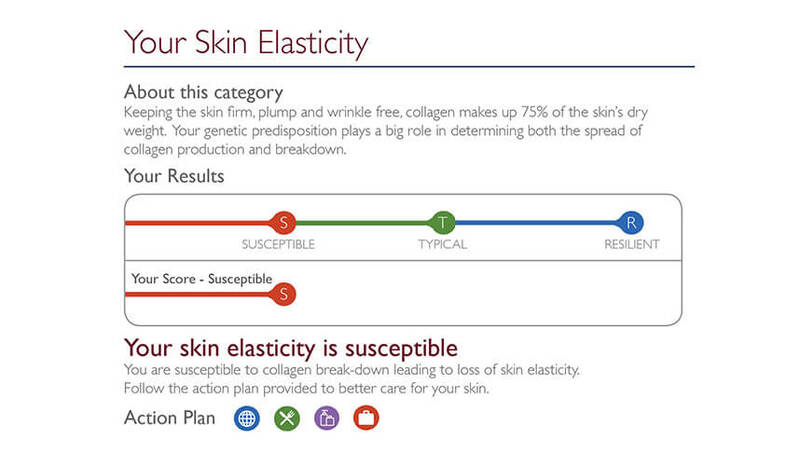 Understand your ability to naturally maintain skin elasticity and your expected rate of collagen breakdown. Learn your skin’s natural ability to fight oxidative damage and ward off wrinkles. Are you prone to sunspots? Can you tan with less UV skin damage? Learn about your sensitivity to UV rays. Understand your natural ability to maintain appropriate skin hydration levels. Once you receive your results you will have a list of active ingredients you should look for when shopping for skin care products depending on your genetic skin needs. 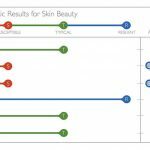 Many customers use this report to not only shop for more effective products but they also take with them to visit their skin care specialist to decide which professional treatments they may want to consider. I wish I had this information in my early twenties, I would have saved so much money and time on skincare treatments and products better suited for my type of skin. Now in my 40’s, this information will help me shop for the right products to maintain and improvement my skin while not wasting time or money. 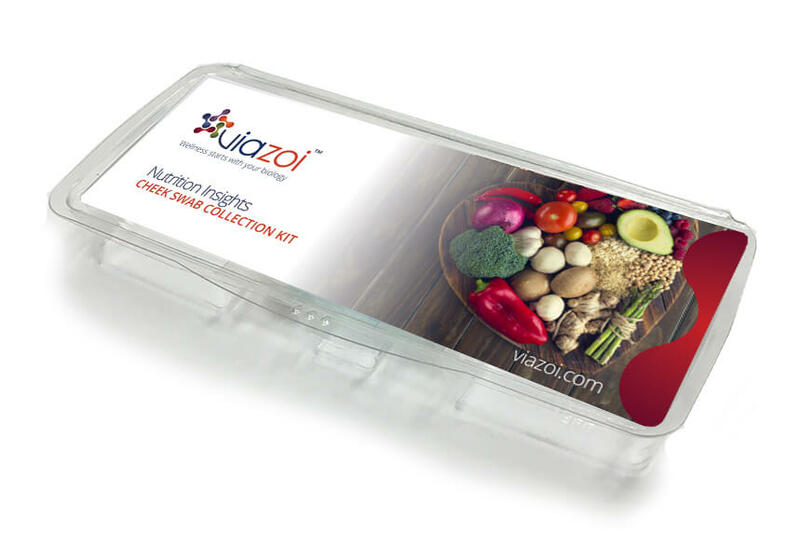 I am so thankful I found Viazoi while doing my research on the best companies for DNA wellness testing. I’m not a scientist so I knew I wanted a test that helped me understand the results and more importantly, give me useful recommendations on what I can do with the information. I decided to buy the skin test first and I was not disappointed. The test was super easy to administer and it didn’t take that long to get my results back. When I got the report, it was straight-forward and easy to understand and they gave me some great recommendations on what types of products I should be using to help enhance my skin’s hydration, elasticity and to reduce my tendency for dark spots. I have been recommending this to all of my friends! I had no idea what active ingredients I should be looking for in my skin products… I take really good care of my skin- at 47 was wondering what more I could do to make sure I stayed looking good as long as possible. After I got this report I realized that I should be using hyaluronic acid on my face to keep it full and glowing and not retinol as it was actually drying out my skin. Turns out I am susceptible to dehydration and my skin was showing it… I had been putting retinol on through lotions for anti-aging and turns out it was actually drying out my skin. So interesting I stopped buying products with retinol and switched to hyaluronic acid to keep my skin hydrated vs. lathering on lotions that cause acne (for me). Anyway, it is cool because I am now focused on the right issues. I don’t go to a dermatologist cause I never had anything wrong… I just want to look good and not waste money. The test was simple, I just sent my sample into the lab with a prepaid envelope in the normal mail and I got my skin lab results in 2.5 weeks. 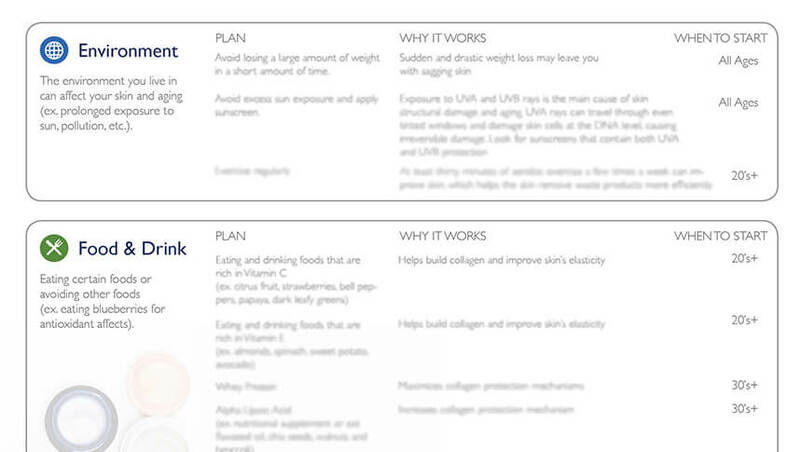 Funny, the report is so detailed it even told me to what to add to my diet to balance out my skin. 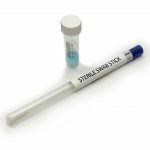 I am 47 and I am super happy I used this new type of test. I now understand why some products that my friend’s swear by haven’t worked for me! This test is going to save me a lot of money on skincare products that just aren’t right for my genetic predispositions. So glad I took the test! 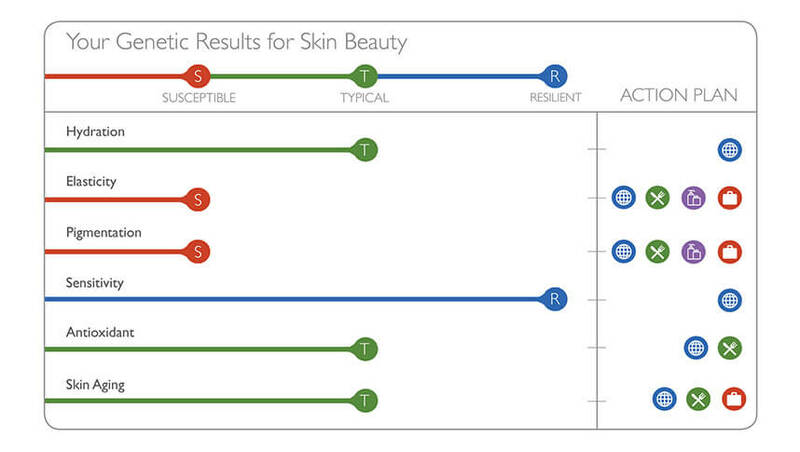 I was pleasantly surprised at the results from my skin analysis! The level of detail was amazing and the ideas on how to improve made a lot of sense to me. 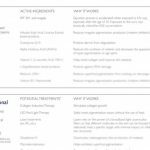 Recently I had been concerned that I wasn’t doing enough to protect my skin as I age, and I was wondering what products I should use or treatments to avail of. The detailed analysis made me rethink what I should be doing and I certainly have areas that need improvement. 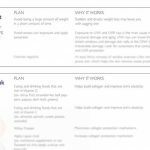 What I love was the comprehensive analysis and the mix of options I can work with to protect my skin, from nutrition to skin care and environmental affects! I’m now using new products more suited to my skin type and looking forward to reviewing their effects with a future check in.